For serious riders who like to stay connected, the AK Clutch is here to deliver. 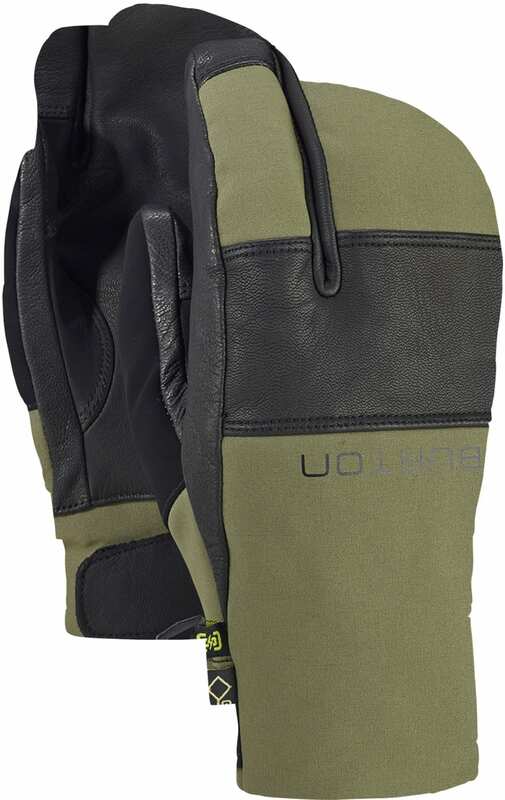 Featuring touch screen compatible leather on the index and thumb, and an easy-on, easy-off zipper closure, be sure you 'gram all the moments you can whether you're stomping through the backcountry, or just cruising your favorite resort. 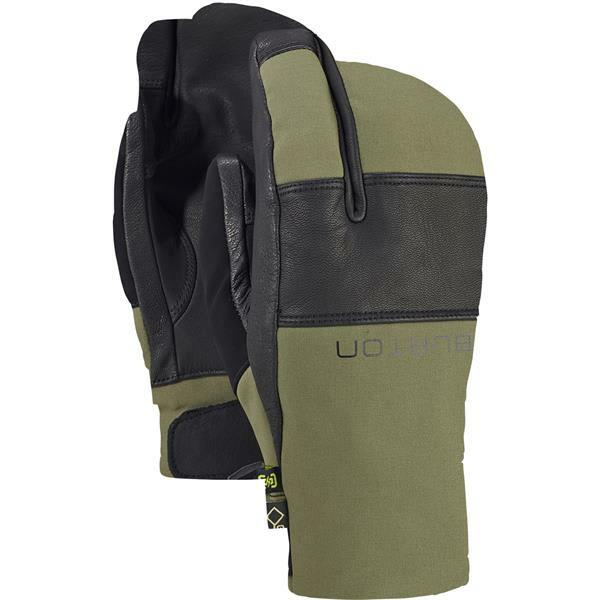 Sherpa fleece lining complemented by Primaloft insulation and pro-level performance Gore Tex keep your digits warm and dry all day and all night, while the DryRide Ultrawick lining keeps moisture and sweat at bay. So go ahead; tweet on the chairlift or gondola! Instagram that group shot on the peak! And definitely show your buddies where you got those sick gloves. Are these gloves warm? Will I be able to wear liners under them? It’s been a hot year in CA so haven’t tested them in extremely cold conditions. However have had sweatier than usual hands so I’d say they are pretty warm. Also lots of room for liners. The posted answers are good.... they will be pretty warm, and as Nicholas points out... I think liners will work. I just used them in 14 dF weather and used liners. They worked fine. If I wear a wear a wrist guard, will this fit over it? It's a pretty thin wrist guard from Burton. eeeehhh it will be close. I am going to err toward toward no.